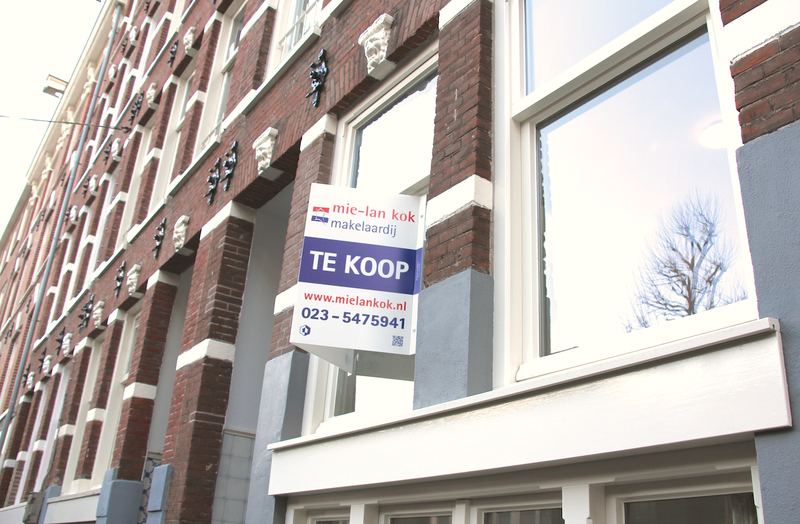 House prices in the Netherlands are set to soar a further 8% this year, as the squeeze on the supply side continues, according to economists at ABN Amro bank. The shortage of homes for sale pushed sales in the first three months of this year above the forecast 6% and reached 9.5% in February, the bank’s research shows. Average house prices are now approaching the level reached before the economic crisis hit in 2008, the bank said. That level was surpassed in Amsterdam and other popular places last year. The bank also expects the number of homes offered for sale to fall 5% this year and again by the same amount in 2019. ‘The housing market is under pressure. Buyers have less choice because fewer homes are coming on the market. So they are offering higher prices in an effort to buy a home,’ economist Philip Bokeloh said. The Dutch housing market plunged into a prolonged slump after the 2008 financial crisis and recovery started only in 2013. Present-day prices are now about 25% higher than the all-time low in the market 4.5 years ago, the national statistics office CBS said last month.